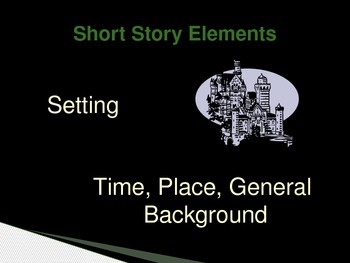 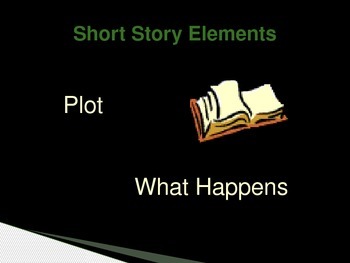 This power point presentation gives an overview of the basic elements of the short story. 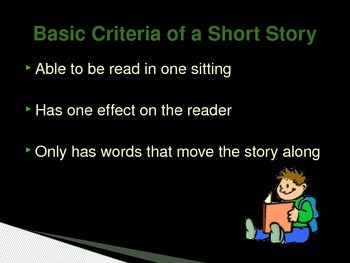 It also provides two slides at the end of the presentation to use for in-class review. 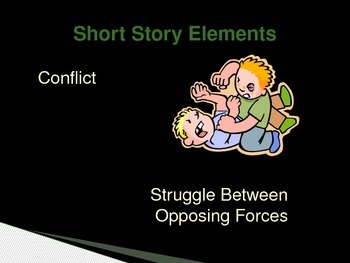 Slides have engaging clip art and animation to help the students remember the short story elements.